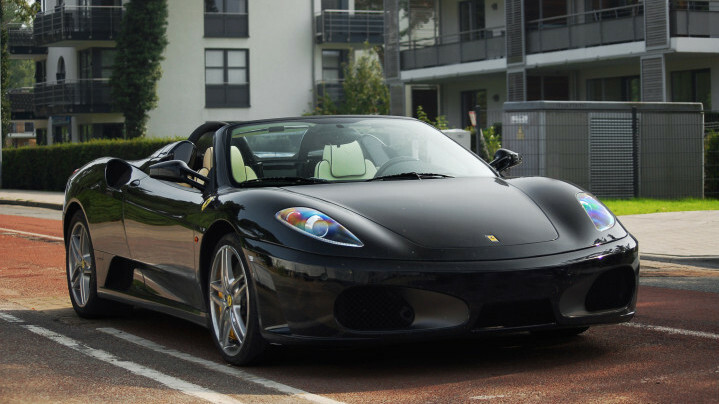 Ferrari F430 Spider F1 is the pinnacle of the Made in Italy excellence. This car has it all, impressive performance, speed and undeniable style. The F430 Spider is inspired by Ferrari’s exceptional engineering and Formula 1. 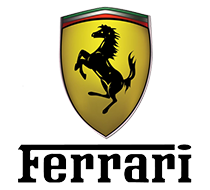 Enjoy a real F1 driving experience with the F430’s 483 horsepower engine that will take you from 0-100km in under 4.2 seconds thanks to the 4.3L V8 engine. Press the start button and hear it roar producing lightning fast speeds of 325km/hr. This will give you a real taste of true car racing. The exterior details of the Ferrari 430 Spider F1 are a result of extreme care and lavish design. Inside the vehicles you’ll find redesigned, improved driver ergonomics, exceptionally innovative as well as sporty. The F430 Spider comes as the latest addition to the new generation of Ferrari V8-engined sports cars. Drive one and experience true F1 driving.